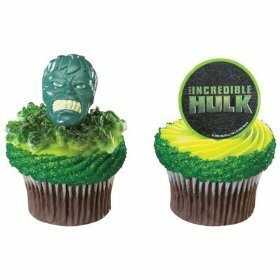 Interstate Bakeries-owned Hostess is supporting the DVD release of Universal Studio’s The Incredible Hulk with a Halloween sweepstakes promo. 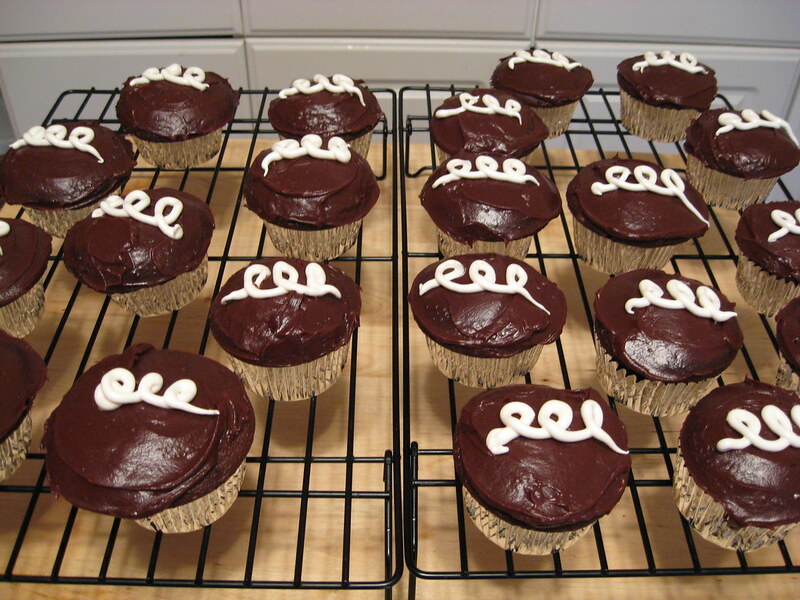 According to Brandweek, Hostess will be giving a million dollars to two American households, who will hand out Twinkies and other cake snacks to trick-or-treaters this coming Halloween. The promo will run from September 29 to October 26, covering The Incredible Hulk’s DVD and Blu-ray release on October 21. 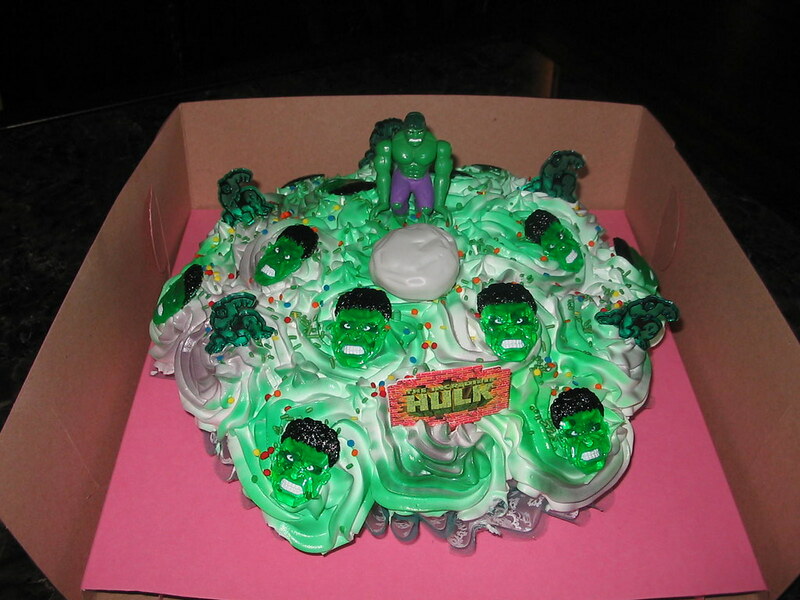 On the eve of Halloween, promo representatives will knock on the doors of 10 randomly selected households from online entries, “The lucky few will have 90 seconds to answer the rep’s rap or ring and they must respond with Hostess Twinkies, Cupcakes, limited-edition Hulk cakes or an index card stating Hulk Out Halloween With Hostess” (Becky Ebenkamp, Brandweek). Players must then win a card matching game to collect the grand prize of $1million. Consolation prizes include a brand new Xbox 360 and a Sharp Aquos Blu-ray player.